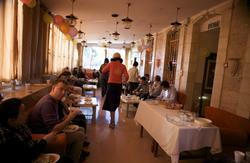 VOTED ONE OF THE TOP 5 HOSTELS IN ISRAEL FROM 2009-2013. A great location, right in the center of the old city FREE daily tour . We are just 2 minutes walk from the local markets for great deals and cheap prices! FREE Internet ,cheap outdoor roof accommodation season April/Nov. 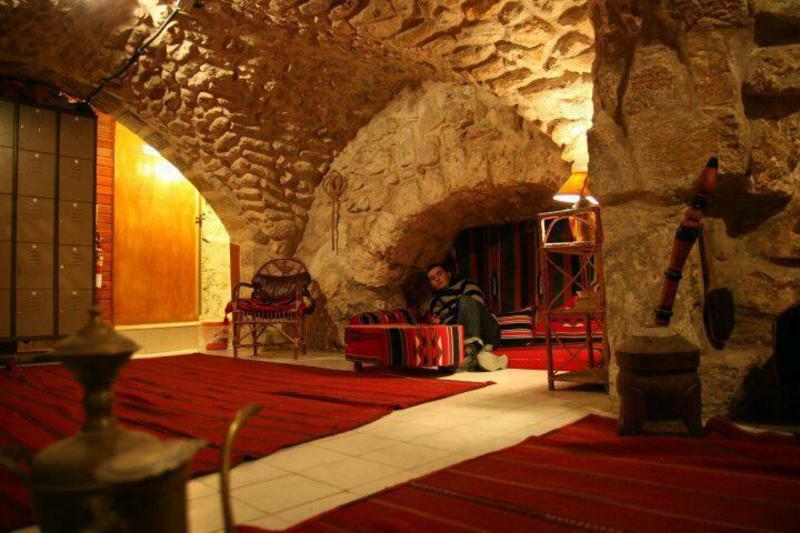 BOOK A HOSTEL IN PALESTINAN CITIES BE THE FIRST TO TRAVEL THERE. Highly recommended by guide books as the best budget place in town. We are housed in a 700 year old building that is kept as original as the day it was built on a high hill in the old city! We give you the best view over the city and a warm atmosphere. We are also close to the new city and just 10 min walk to all night life,tourist information center,city of David ,post office! Daily tours all around the country at best rates can be arranged. Many of our services are free such as ADSL Internet wireless connection, kitchen (fully equipped), satellite TV, luggage storage, bike park, BBQ area and more. Now we have a new roof terrace that we rent for sleep as the cheapest dorm room so if you book the cheapest dorm room you will be sleeping on the roof in the open, the greatest view in all of the old city, the most wonderful sunrise ever with the early chanting of the moazin and the church bells ringing, live the spirit of the old city stay at the citadel. important: the hostel reserve the right to cancel any reservation with giving you notice ahead of time and please reconfirm of any change at least 48 hours before check in date so you will not be charged. no refund after check in . linen and towels are free only for private rooms. best view lots fun recommended buy guide books as the best budget choice for Jerusalem. We will make your stay as fun as possible!! From the airport take bus 5 (6nis) to main station then bus 947 (18nis) to Jerusalem bus station. In Jerusalem take bus 1 to Jaffa gate, walk in the gate then down the first flight of stairs to the market in David street and take first right up the stairs,then turn left and you'll be at Saint Mark's Road. Walk straight for 1 min. The Citadel is on your right number 20.
for further info give us a ring to the phone no. provided on the confirmation paper.